You will find lots of information about the events below, but if you have any questions please email us on: aquathlons@manchestertriathlonclub.org.uk. 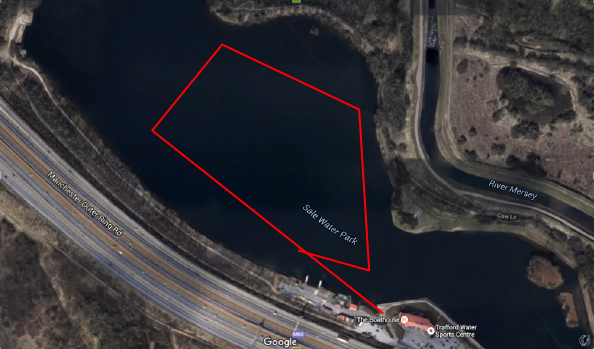 The popular Tuesday evening Aquathlons changed location in 2016, and are now held at Trafford Water Sports Centre, Sale Water Park. This is a fantastic race venue with the added benefit of a 1-lap swim and 2-lap run course – keeping it simple for optimal race conditions! With a race start time of 7pm these events make a perfect mid-week hit-out! We also have a special offer, all four races for only £50. Events will take place alongside the usual open water swimming sessions. 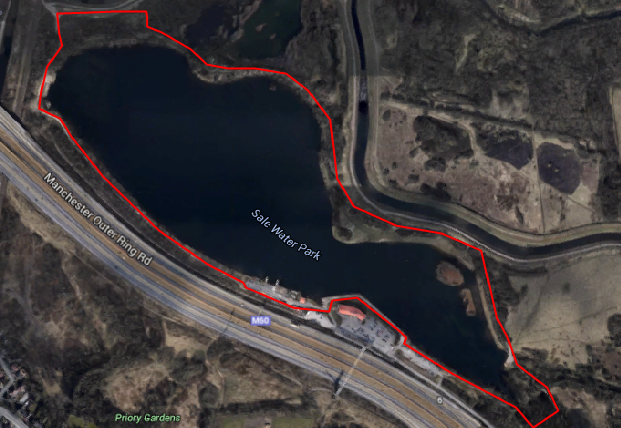 It is also a short walk from Sale Water Park Metrolink stop. Registration is open from 1815 hrs until 1845 hrs. At Registration, please ensure that you receive a race number & 4 safety pins if applicable. BTF members must bring their up to date race licences or will be required to purchase a day licence. Non-BTF members will be issued with a day licence. Seniors swim just over one lap red for 1km. The swim course starts in deep water and is swum in an anti clockwise direction. Please take care entering and exiting the water on the concrete ramp. Ensure you use the anti-slip matting. Transition will be a single line of numbered boxes against the fencing to the edge of the lake. Exit transition and follow the path around the lake anti clockwise. Seniors run 2 laps for 5km. It is the responsibility of competitors to count their own laps. 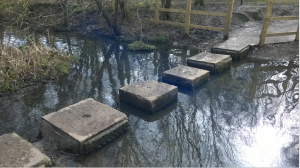 It is anticipated that the water level may well be low enough not to have to use these, but should this be the case, competitors should take extra care when crossing the stepping stones, bearing in mind they are likely to be wet. The event is conducted under the rules of the British Triathlon Federation, available at www.britishtriathlon.org. Wetsuits for the swim are compulsory unless the water temperature exceeds 14º C. The water temperature will be posted at registration. Swim hats must be worn at all times during the swim. Time penalties will be awarded for impeding other competitors. Please ensure that your wetsuit is placed in your plastic tub. Please follow all instructions given by race marshals and officials. Take care when entering/exiting the water. Safety boats, and rescue kayaks will be on hand to assist where necessary. Results will be published online as soon after the event as possible. Please do not ask the timekeepers for your time or placing whilst the race is in progress.